One thing I do love and try to include to my routine every week is a good face mask. Just like any other skincare, everyone has their own preferences and this is no different when it comes to face masks. Personally, I love a purifying, yet gentle face mask as my skin is sensitive, yet it can be blemish prone at times. I won't use anything that it's so harsh or abrasive on my skin and this can wreak havoc on my skin. 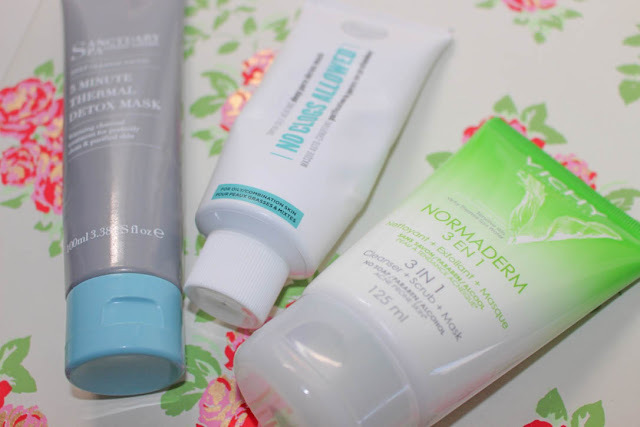 So, I thought I'd do a little round-up of my top three budget friendly face masks, which are safe for even suitable sensitive skin. 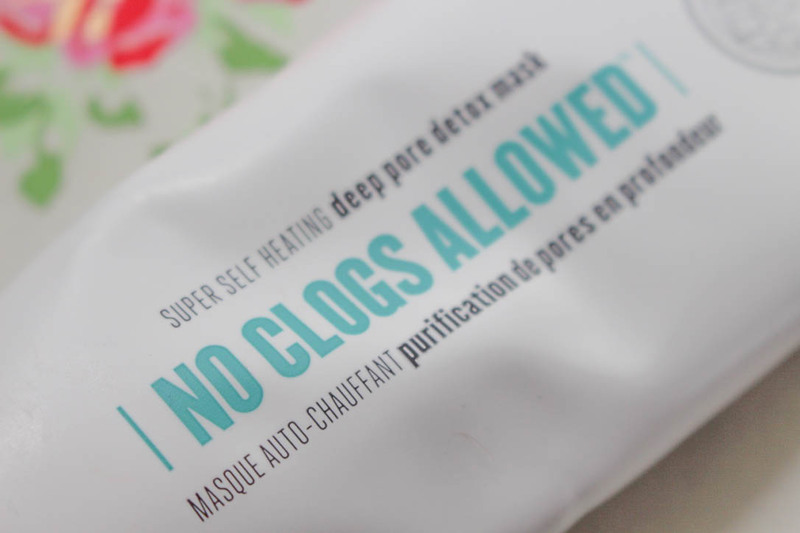 One that caused quite a stir in the beauty world last year, this mask packs quite the punch. It's a warming charcoal treatment, but it cools down whenever the 5 minutes is up, which is good for me because I always run way over time with face masks. The consistency is very thick and it's grey/blue in colour, however, whenever it begins to dry, it highlights any blemishes white so that you know where to focus your after care and it helps to dry them up, genius! The best smelling mask out of the three, this self-heating mask smells sweet, much like bubblegum and mint combined. The consistency is quite gritty, yet not abrasive, but I do find that I have to shake it before I use it because it can be quite runny. There's a particular method in using this one, you have to apply the mask, then wet your hands and scrub the mask in until it turns blue, that's when it starts to heat up. I find that this one is great for pore purification. This one is what I call my 'quick fix' mask, as it dries so quickly and sorts out any problems pronto. Again, the consistency is quite gritty but not abrasive. It's green in colour and reduces those little under the skin bumps like they weren't even there to begin with. I would also recommend the Vichy Normaderm Night Detox as well, they are definitely a dream team when used together. I find that this one is fantastic for when my skin is feeling congested. 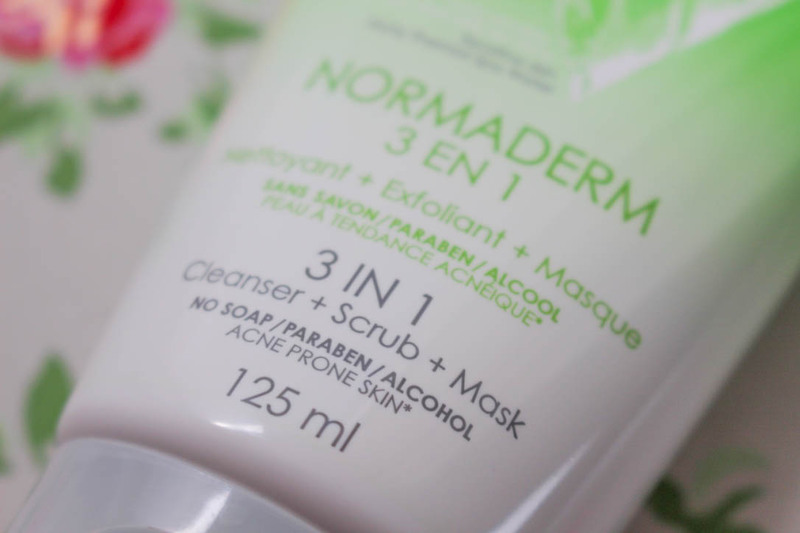 What do you think of my top three budget friendly face masks? 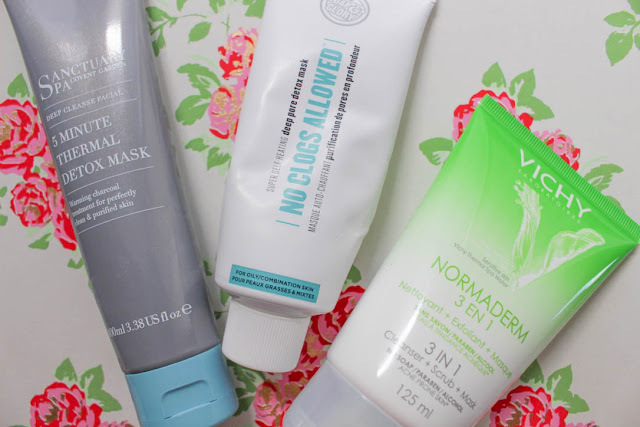 What is your favourite face mask? Let me know in the comments! Thanks for the recommendations! 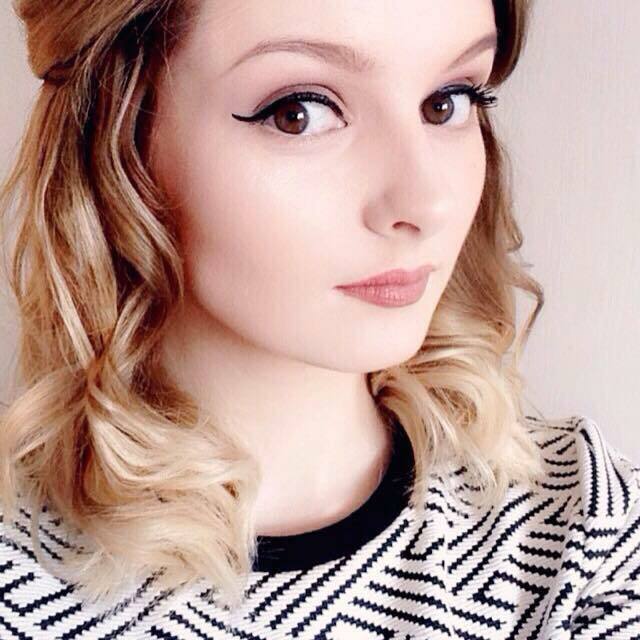 I have been getting into masks lately and noticed a real difference in my skin! 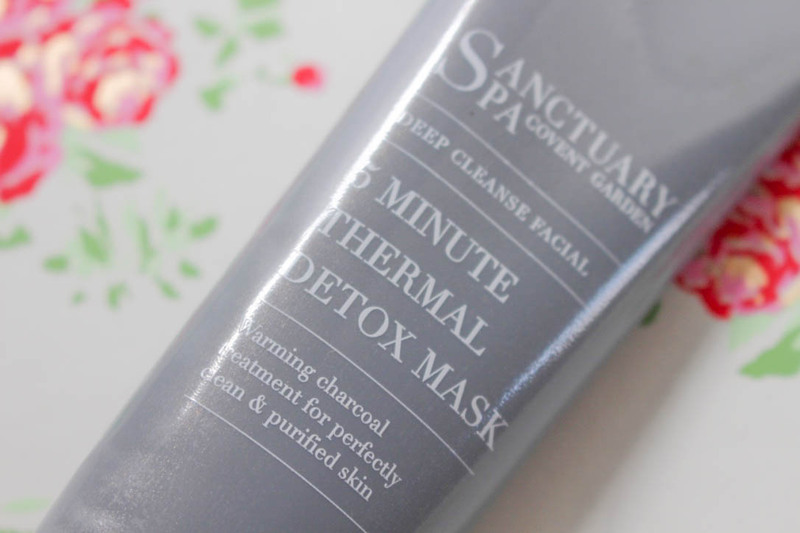 I'll definitely be trying out the Sanctuary 5 Minute Thermal Detox Mask as I love their products. I am always using face masks and just as I think I have found one that works for me, it breaks my skin out!! I can never seem to find out that does what I need it too. I will have to pick one of these up and give it a try, hopefully I'll find my skin saviour.